bridging the gap between print and web. 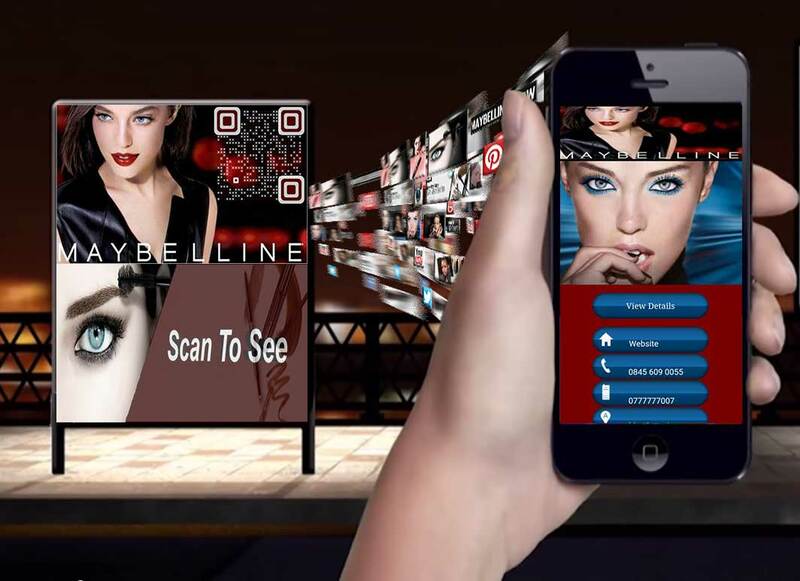 We use QR Code augmented reality to bring a fast and user friendly web application to your user’s mobile phone. You simply create an account page upload your images links and data for the web app create the paired QR code from your account QR code generator. Then download and print, you can also use the paired QR code image on your contact page, web or social media banners. Choose one of our Qr code web App’s that best suits your product or service from the products pages. We then host your web app leaving you nothing to do but change images or content when you please. If your product or service change there is no need for reprints, just log into your account page and edit what’s relevant. 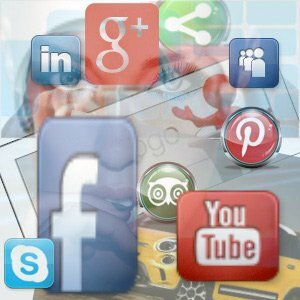 From your account page you populate the web app with the images and content you wish to show. There is an in page mobile display so you can see how it looks. 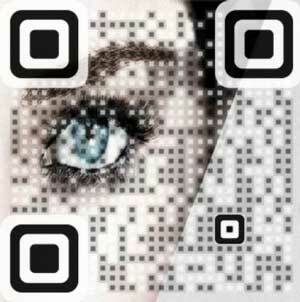 Content is changed instantly, so if you change an image the next time your QR code is scanned that image will show. This gives you complete control of your ad or marketing product. You create your own QR Code image from within your account page using the account QR code generator. Upload an image to embed the QR code on styling it your way, or simply use one of the provided templates. Once you’re happy just save and download. The QR codes are paired to your web app on scanning the code your app will appear. There are plenty of features and functions within your account page including analytic tracking showing which towns and cities your QR Code are scanned. Use your app has a hub for all your contact details. Because there is no “SEO” or “PAGE RANKING” or any of the other unwanted add-ons that you get with a normal internet website it leaves you free to concentrate on other things. Call to action functions are one touch buttons designed to call functions on a mobile phone. This makes contacting you or viewing your products and services almost instant. Go with the technological choice that will get a response. With the majority of the population having smartphones and enjoying using them, it is time for your business to take advantage of the opportunity by allowing us to develop the perfect web app triggered by a QR code for your operations. Don’t you think it’s time to get connected? 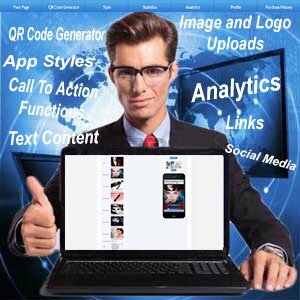 Connect yourself, connect your business, connect your customers with your very own Dynamic web app and QR code the possibilities are endless. QR codes are a fun way to stay connected. Customers find using QR codes to be fun and informative, so take the next step in getting the response your business deserves. 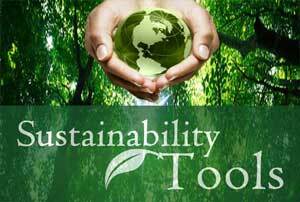 Regardless of the nature of your business, you can definitely benefit from this product. Just a small square box filled with small black squares can go a long way in today’s world. Contact us at TagMe so we can work with you on your project.What are QR codes good for Property sales, Vehicle sales ,Van stickers local adverts, shop information and offers, contact info, map directions, video instructions. we could go on and on. Are you ready to try out one of our QR code web app? We offer Free QR codes on the site, for personal use. So why not take one for a test run today. Track your adverts or promotions from your personal account page. Wherever your ads, New York, London or Paris the content is updated!